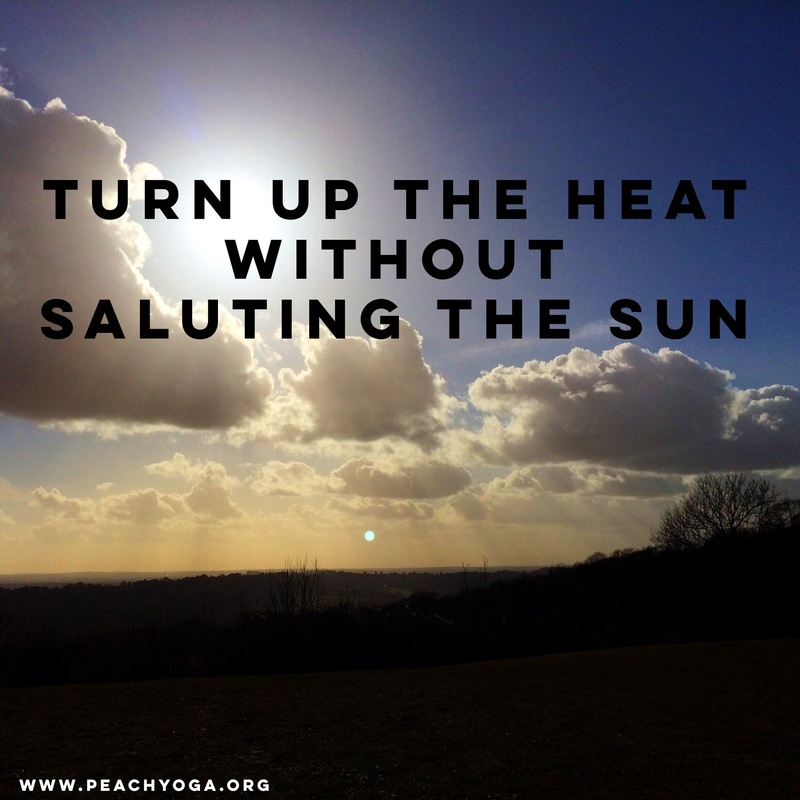 Don’t get me wrong, I love sun salutations – the flow, the full-body stretch, the generation of heat and energy. They can make a great yoga practice by themselves as well as serving as a go-to sequence to wake the body up in preparation for a longer practice. 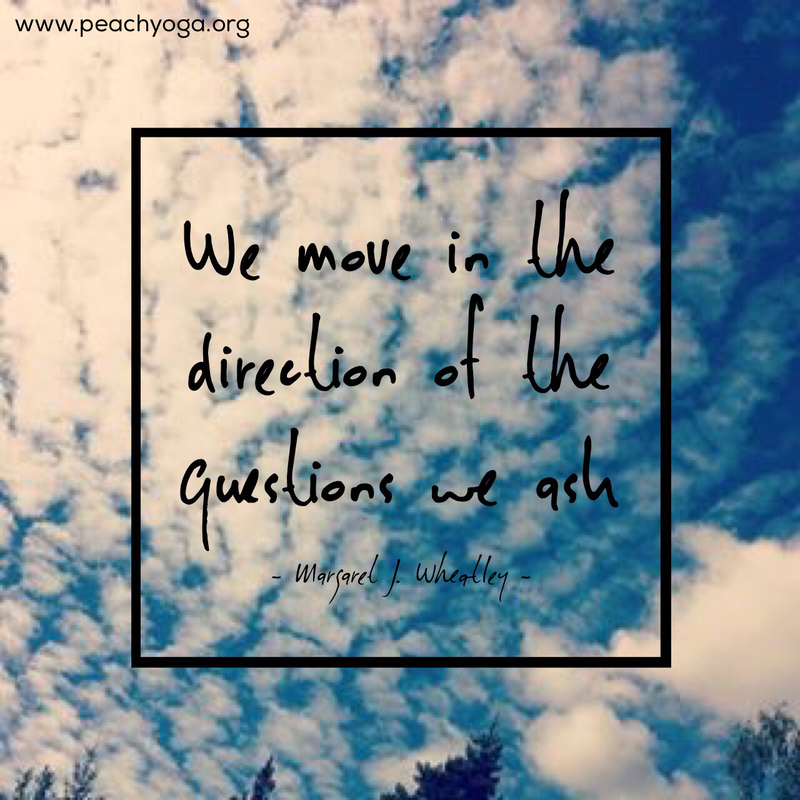 “We move in the direction of the questions we ask” – I love this quote from Margaret J. Wheatley. It perfectly describes the subtle ways in which we shape our lives, sometimes without even realising it.